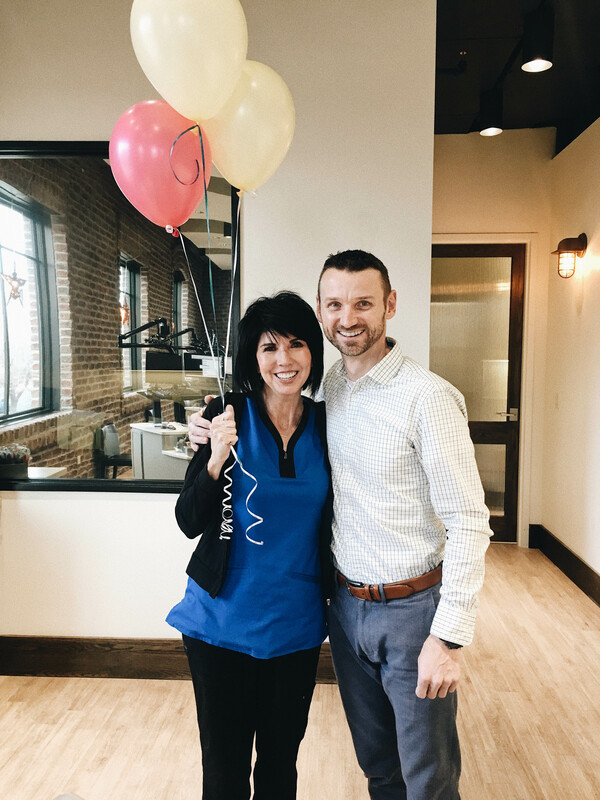 We love Jeri and all our patients agree! Jeri has worked beside me since the day I purchased the practice in 2008. She is Phil Collin’s #1 fan and has invented a shield that not only protects her face, but also her hair while making retainers. She whistles out of tune (we don’t hold it against her), and we all wished we looked as good as she does at her age (which is only slightly over 40). Jeri’s smile is contagious and we love her to pieces! Thank you for a decade of hard work, smiles, and keeping us on our toes! !